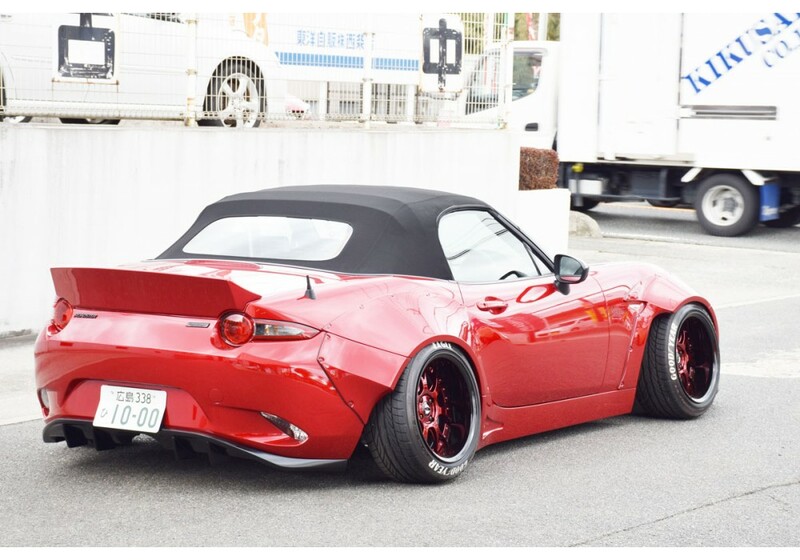 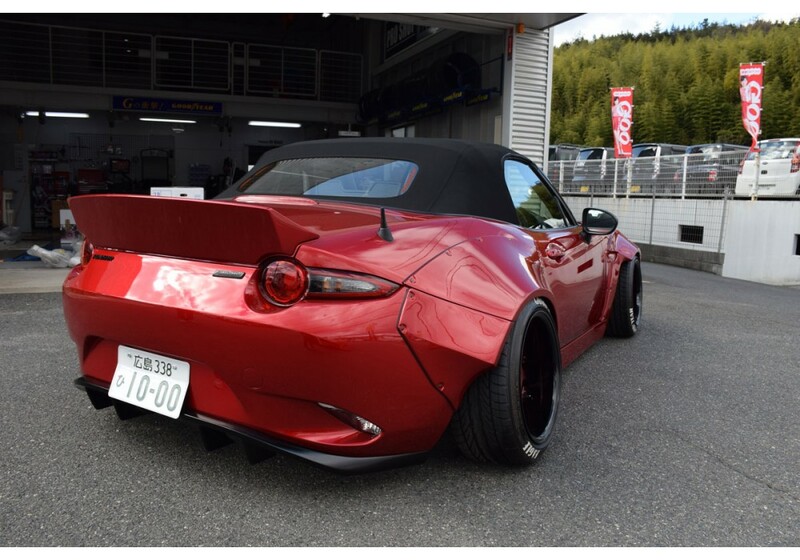 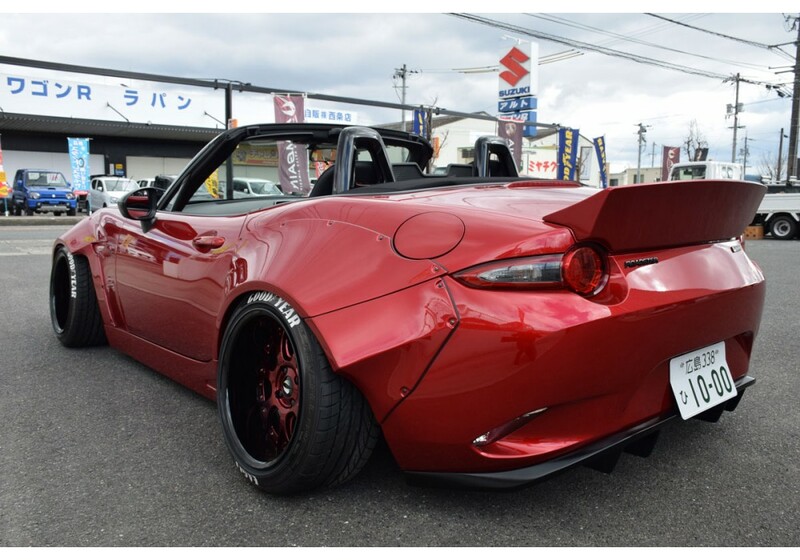 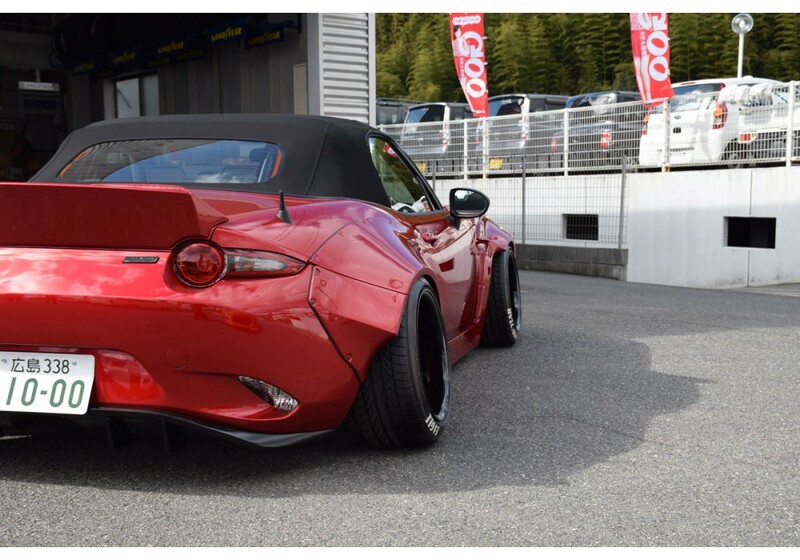 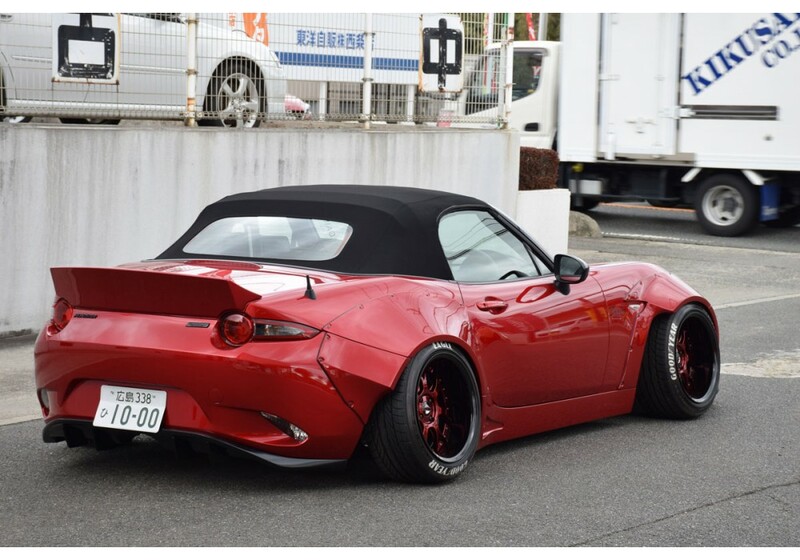 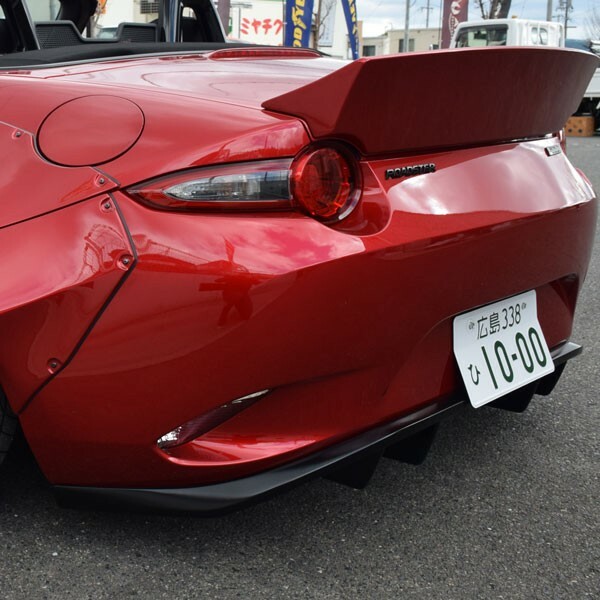 Rear Diffuser (Underdiffuser) and optional exhaust combo made by Aimgain for the ND (2016+) MX-5. 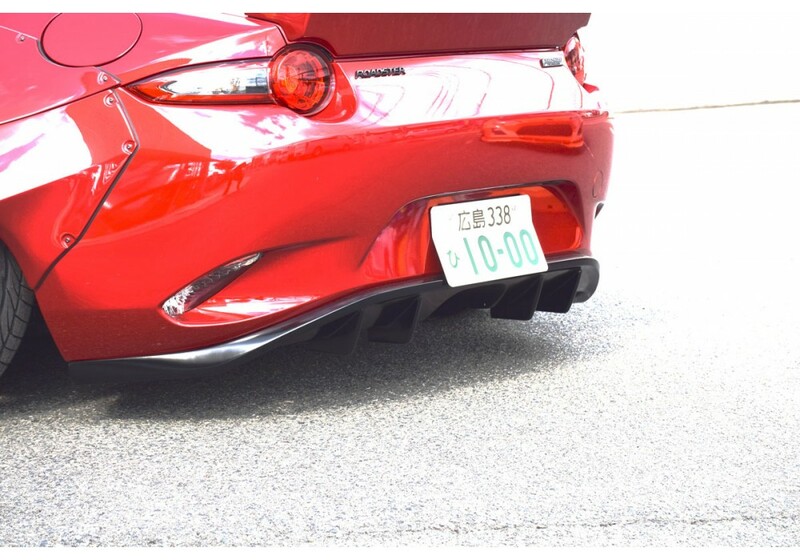 A very racy style, this diffuser will radically change the appearance of your Miata and also adopt the use of a center exhaust. 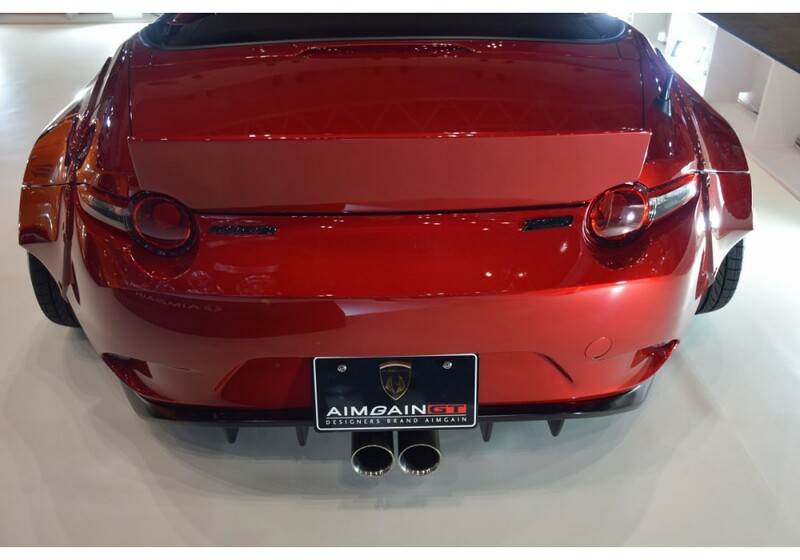 Aimgain says it's made for their original exhaust, but will also work with custom exhaust setups. 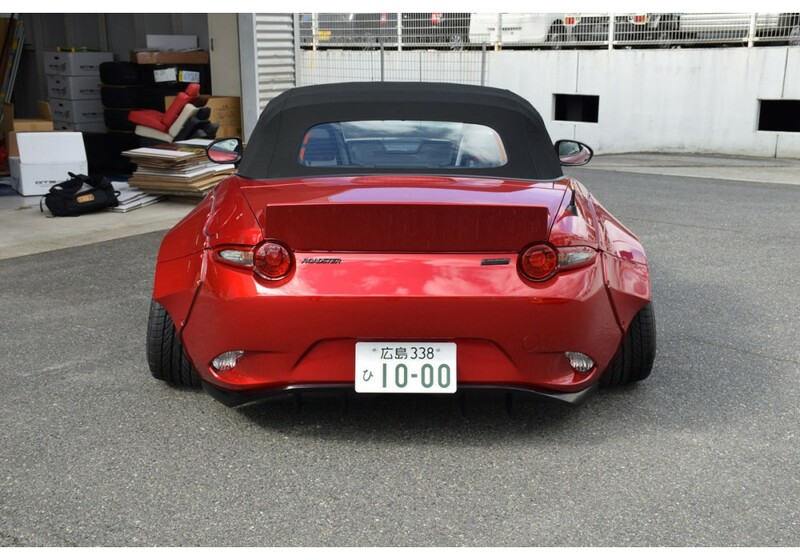 It will only work with CENTER EXIT exhausts. 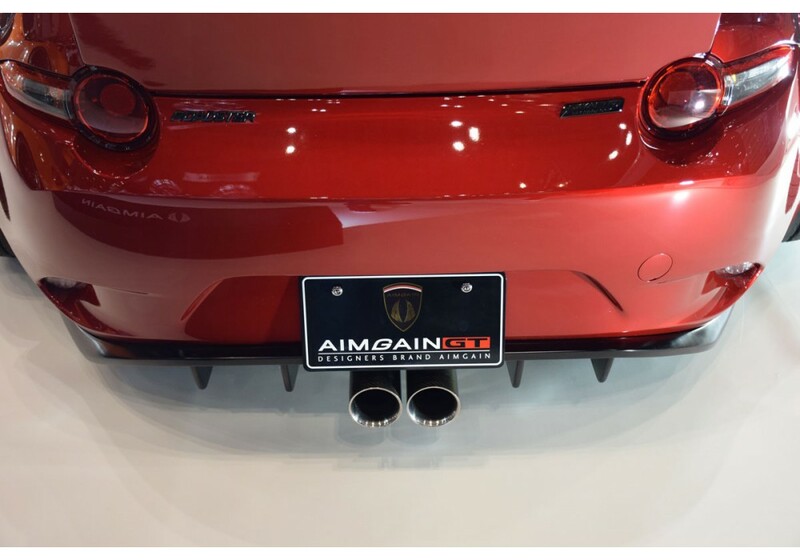 For the exhaust Aimgain offers two options; a stainless or stainless and carbon fiber combination. 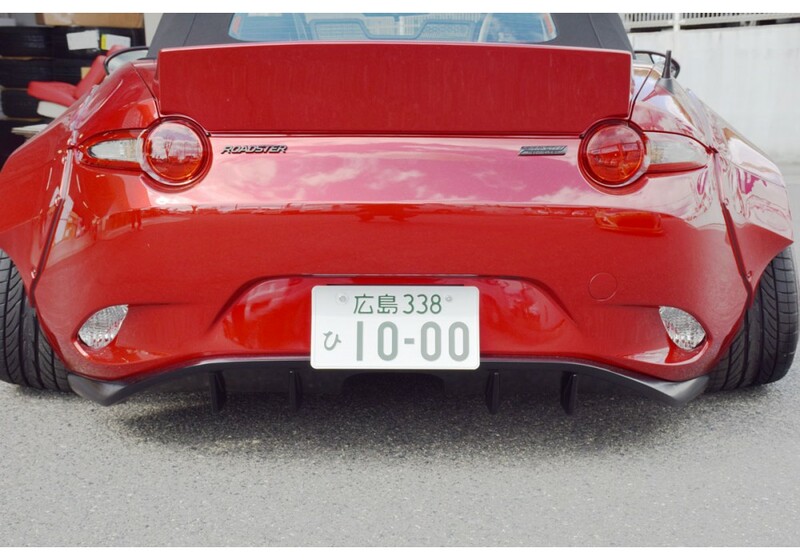 Aimgain Rear Under Spoiler (Diffuser) should be ordered at REV9 Autosport https://rev9autosport.com/aimgain-rear-under-spoiler-diffuser.html as they provide the best service and speed we've seen so far! 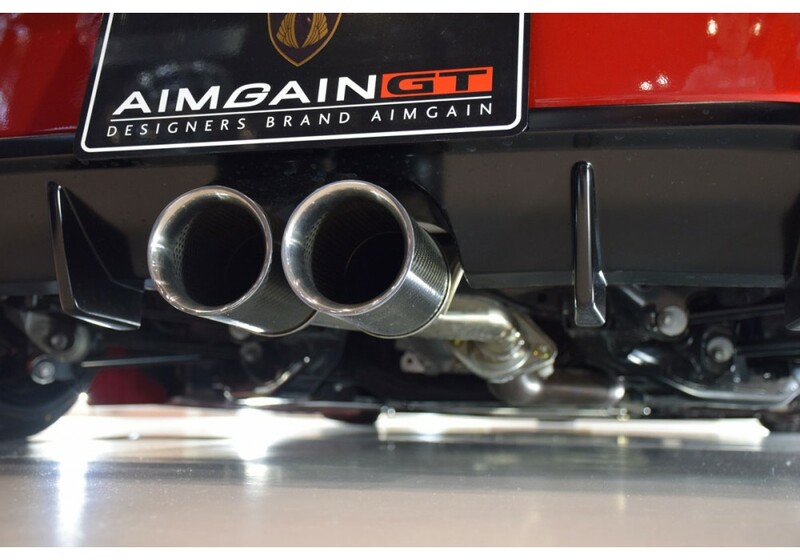 Si può avere in nero lucido? 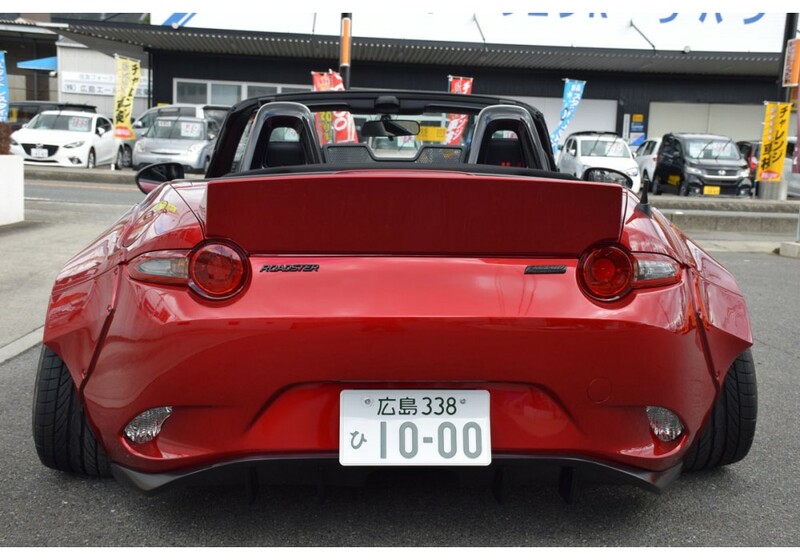 This item comes unpainted. 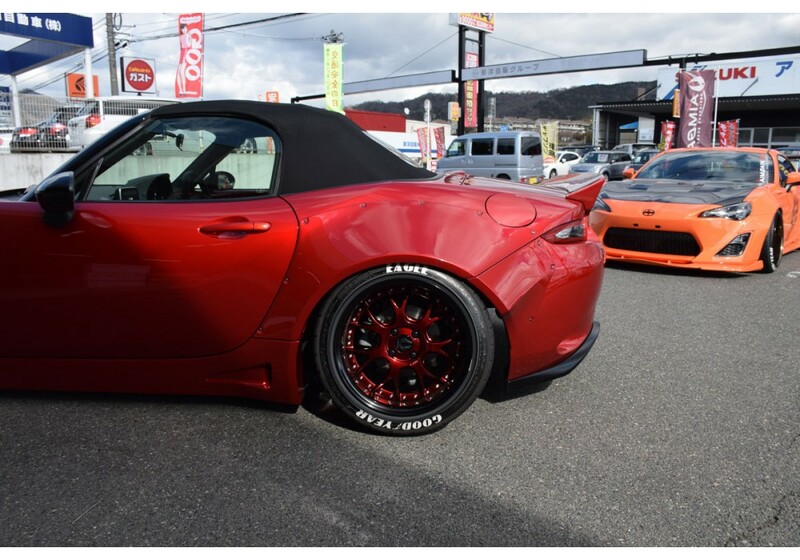 You need to have it painted gloss black if you need that finish.